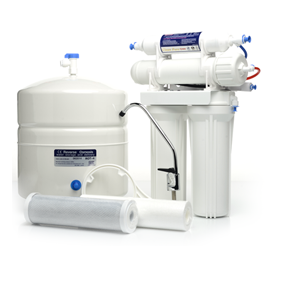 Aqua Systems of Houston can fix your household water problems with our line of water softeners and reverse osmosis systems. The PuRoMax PC4 reverse osmosis system is precision engineered to purify water at the molecular level without complicated hookups. 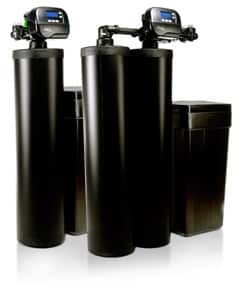 Below are the areas Aqua Systems of Houston services. If you don’t see your location, please call.